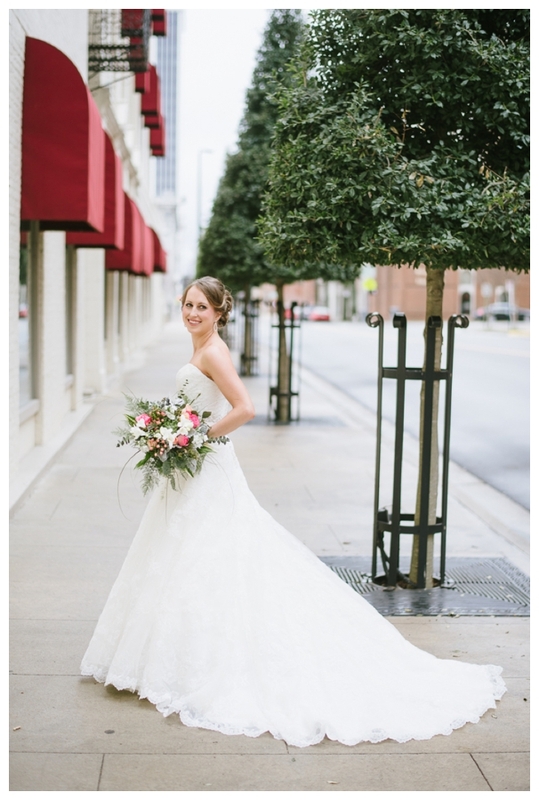 Daniel and Ashley were married this past Saturday so that means we can share her bridals!! 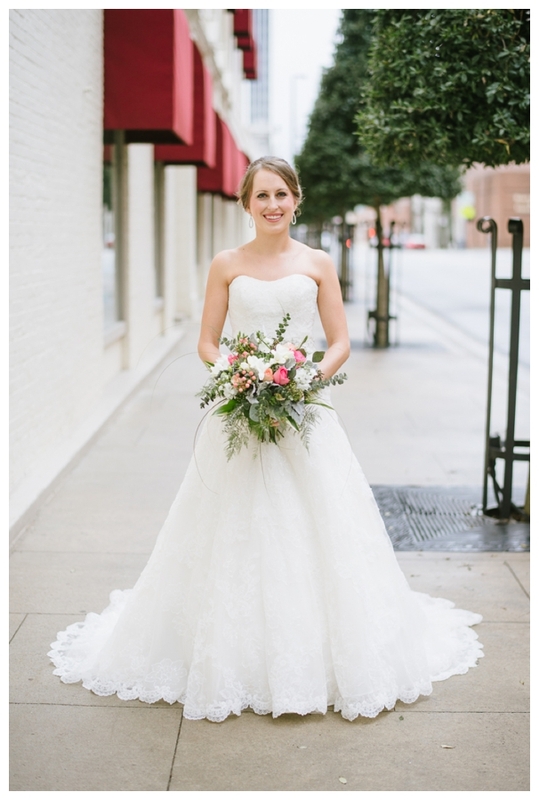 It is so crazy that it rained on the day of her bridal session and the day of their wedding, but luckily both days we were able to get a few killer portraits outside! 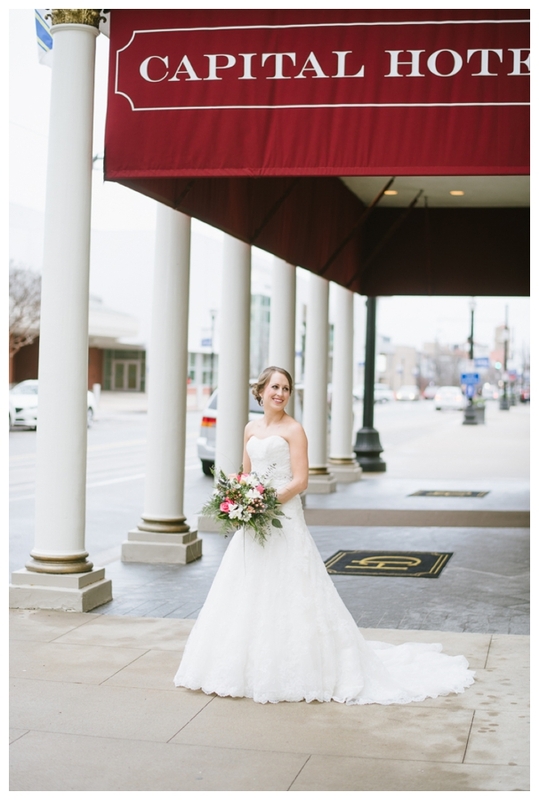 Ashley is just gorgeous and we love these shots around downtown Little Rock and the Capitol Hotel. Enjoy!